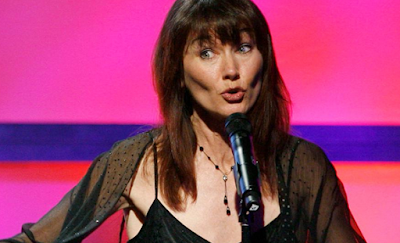 Lari White, a soulful singer who made her presence known in the Country Music industry as a singer, songwriter – and also as a producer, passed away Tuesday (Jan. 23) after a brief battle with cancer. She was 52 years old. Born May 13, 1965 in Dunedin, Florida. She began her musical journey performing in her family’s Gospel band, and eventually studied vocals and music engineering at the University of Miami.